Following the three-second rule in driving will give your auto accident attorney an easier time defending you if there is ever an accident. The three-second rule refers to how long it would take your vehicle to reach the car in front of you. This rule ensures that you have plenty of time to stop in case the car you’re following comes to a sudden stop or accident. To follow this rule, you must pick a stationary object ahead of the vehicle in front of yours. Once the vehicle passes it, slowly count to three and note when your car goes past the object. If there is a three-second—and in some cases, a five-second gap between your car and the one in front of it, then you’re in a good spot. The first rule of reacting to aggressive driving is don’t copy this style of driving. Plan early for your trips, so you won’t need to rush. Stay calm if someone is honking at you incessantly and don’t strike back to avoid unnecessary damage to your car or other confrontations. In these cases, it’s best to yield to the aggressive driver. Let tailgaters go past you, leave space in case they need to swerve back, and ignore them if they have a rude word or gesture for you. And always remember that confidence isn’t the same as aggression. Assuming makes a fool out of yourself and others. Instead of assuming, stay prepared for any maneuvers that drivers around you may make. 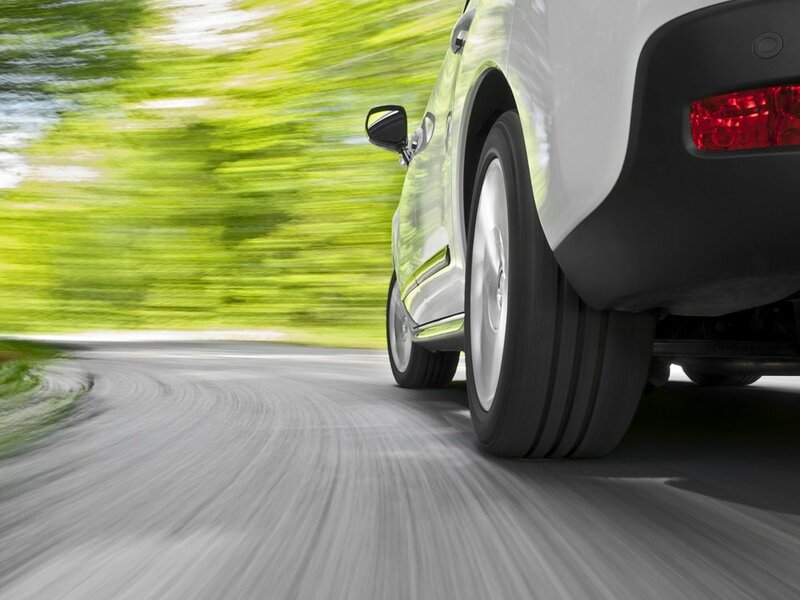 Follow the three-second rule to be aware of any movements ahead of your vehicle. Don’t rely on vehicle indicators and check the actual movements of the vehicle. Leave gaps when you see a driver angling to merge into your lane. Similarly, don’t be the type of driver who doesn’t indicate their turns and other maneuvers. Make sure you signal early and clearly; be aware of your blind spots and road signs. In line with the safety tip above, make your entries to interstate highways safely and smoothly. To do so, check your left side mirror and blind spot to ensure that you won’t bump into a car merging from the right or a car already on the highway on the left. Be aware of what vehicles are on the highway and always use turn signals when changing lanes. Do the same procedures when you’re making your exit. Inclement weather is dangerous for driving regardless of one’s location. Defensive driving shines in these moments because of reduced visibility, maneuverability, and traction. The three-second rule is expanded to a greater degree due to possible hydroplaning or water making it harder for the car to stay on the road. It is important to stay at a safe speed and to mind blind spots. Driving is often said to be a privilege and not a right. Defensive driving means respecting that privilege by doing everything you can to obey traffic rules and procedures. Keeping a clean driving record is one way to keep the roads safe and ensure your safety and that of your passengers.